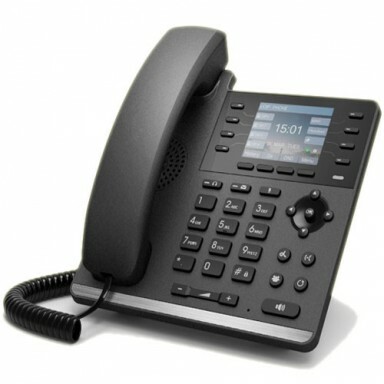 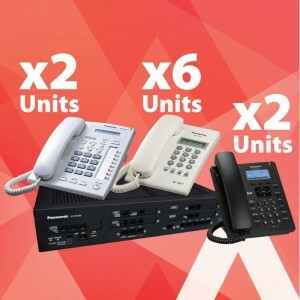 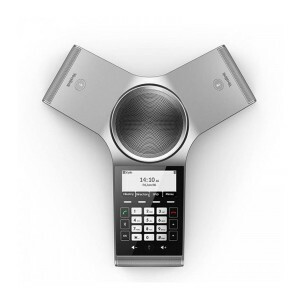 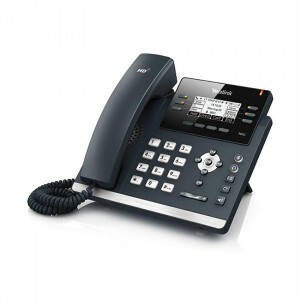 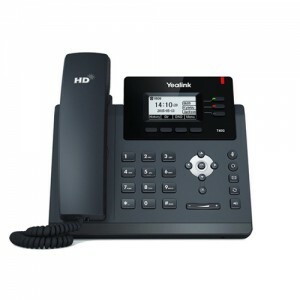 S4P/S4G IP Phone is a high-end enterprise desktop phone which comes with intelligent DSS Key-mapping to increase the productivity of enterprise users at a cost-effective price. By using new generation chipset, the S4P/S4G offers unrivalled superb HD Voice Quality, innovative functional richness, friendly user interface, stylish and elegant design. 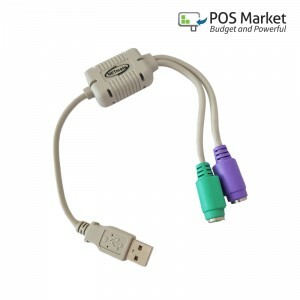 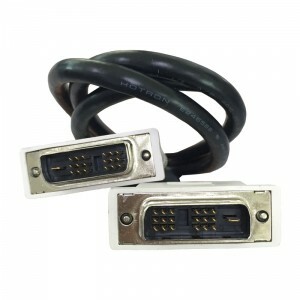 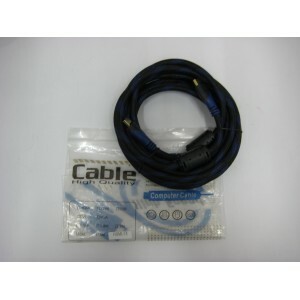 It is definitely able to provide a pleasant and satisfactory end-user experience.